How many times have you arrived at the beach giddy and drunk on sunshine only to discover that you forgot about 10 essentials upon arrival? Nothing can ruin a beach day quite like being parched, sunburnt, and without a book to read. On second thought, there's not very much that can really, truly ruin a day by the ocean, but we think you catch our drift: A beach day is much more enjoyable when you have all the little basics to keep yourself comfortable and entertained. So to make sure you never have to run home when you're already halfway there, we came up with a comprehensive packing list of 16 beach bag essentials. Keep this handy next time you head to the watery parts of the world. First things first, you'll need a spacious carry-all to fit all of your essentials in. 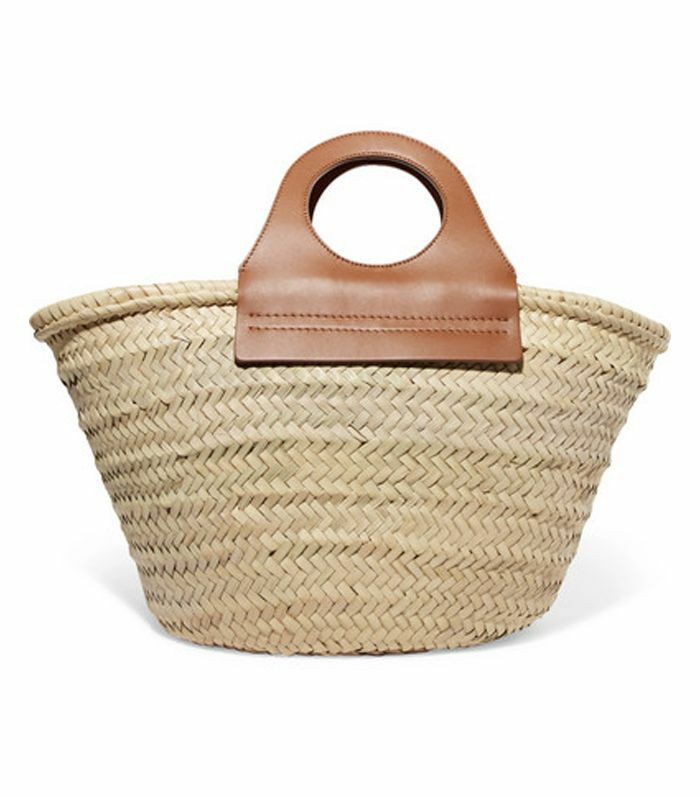 Opt for a straw bag to give your outfit beach-appropriate. Being completely covered in sand is fun for a select few. If you are not one of those people, you will probably want to remember to pack your beach towel. This may seem obvious, but you'd be surprised how many times I've turned up without one by accident. 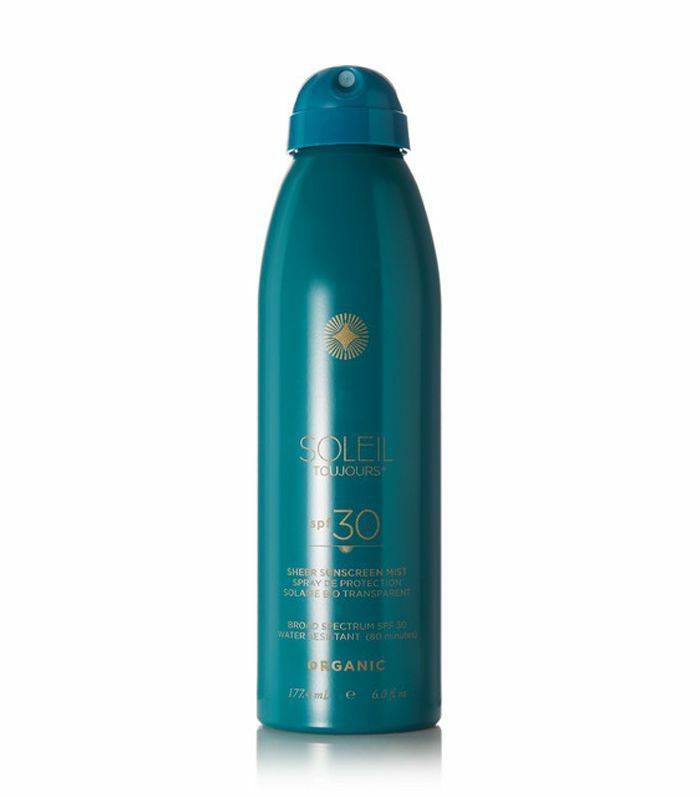 Even if you apply some SPF to your face before you leave the house, it's important to reapply throughout the day as you sweat and swim it off. 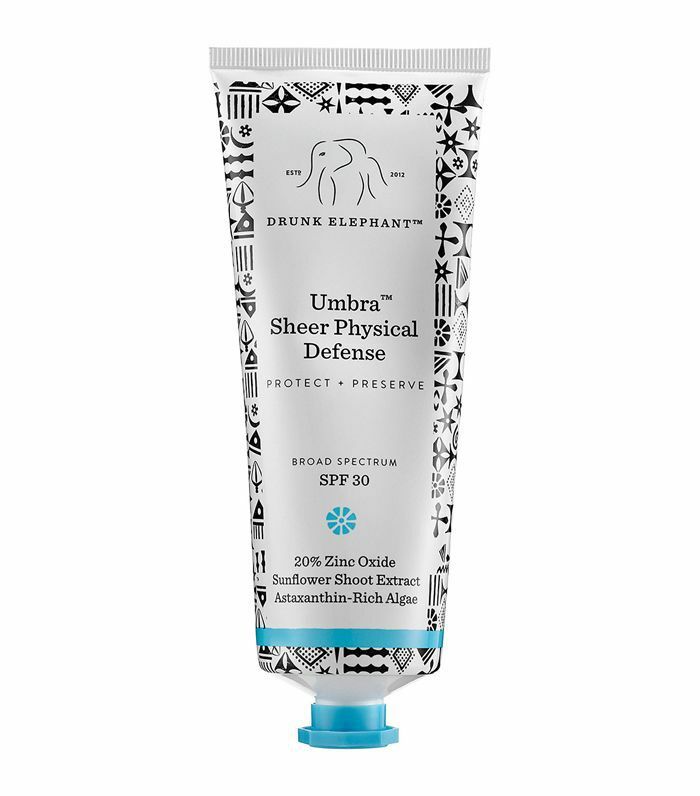 This face sunscreen from Drunk Elephant is top-notch. 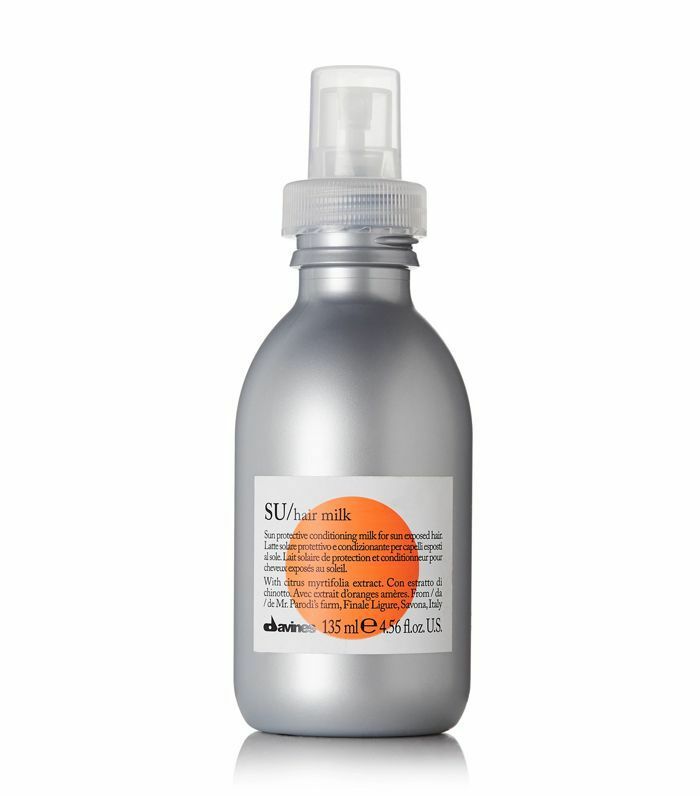 If you've ever turned up to a beach day empty-handed and hoping a friend will lend you their SPF, you might get lucky. But you also might end up getting some side-eye, or worse, having to settle for tanning oil with SPF 4. Keep your valuables safe and clean in a small compartment or bag. Think keys, phone, credit cards, and other essentials. 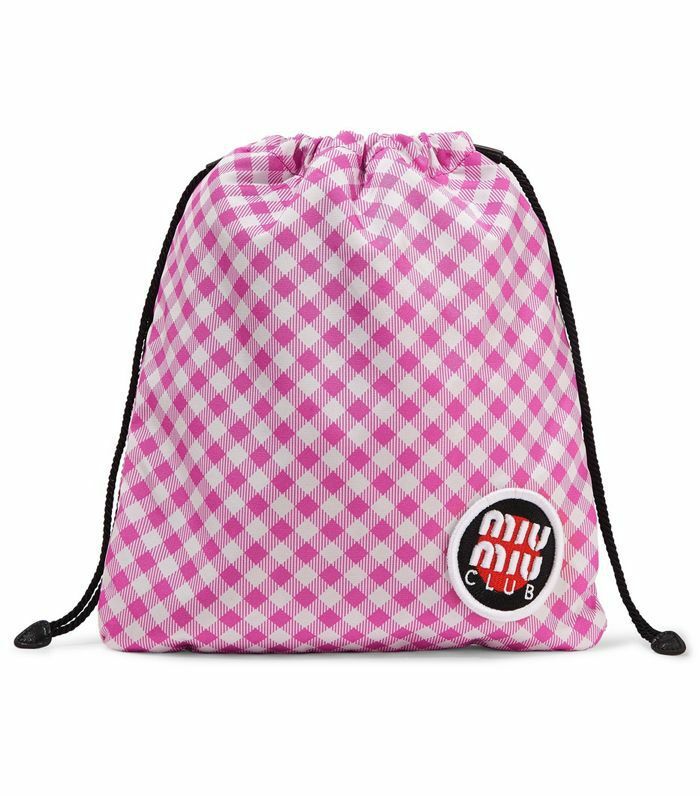 We love bright pink gingham pouch and we'd definitely bring it with us to the beach and beyond. Bring something to play! 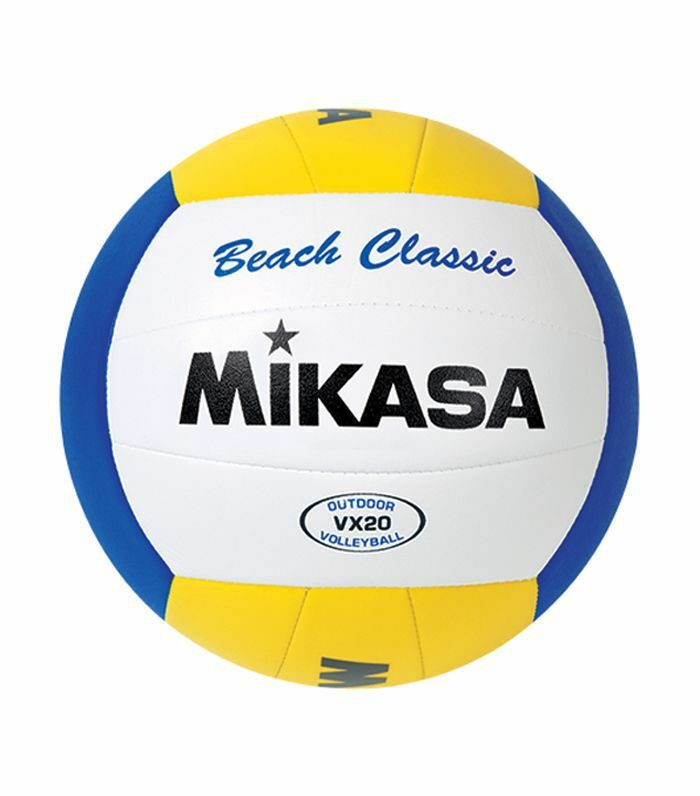 Whether you prefer paddle ball, spike ball, or volleyball, having some sports equipment on hand will keep you busy and entertained until the sun sets. Nothing is better than falling asleep on the beach to some relaxing music. 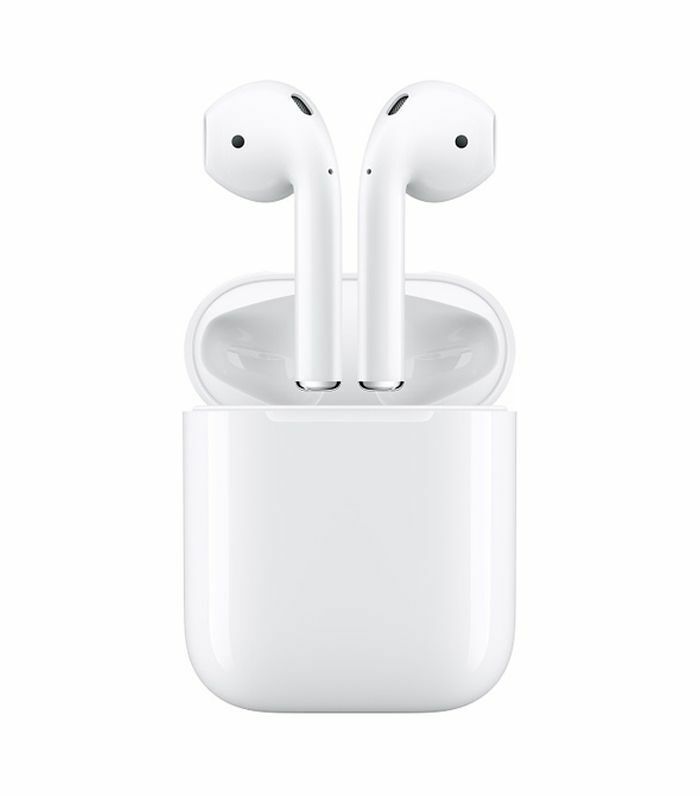 If you have AirPods, make sure you charge them beforehand. The beach isn't all about tanning and surfing. Sometimes the best moments happen when you just pack a picnic for sunset on the shore. 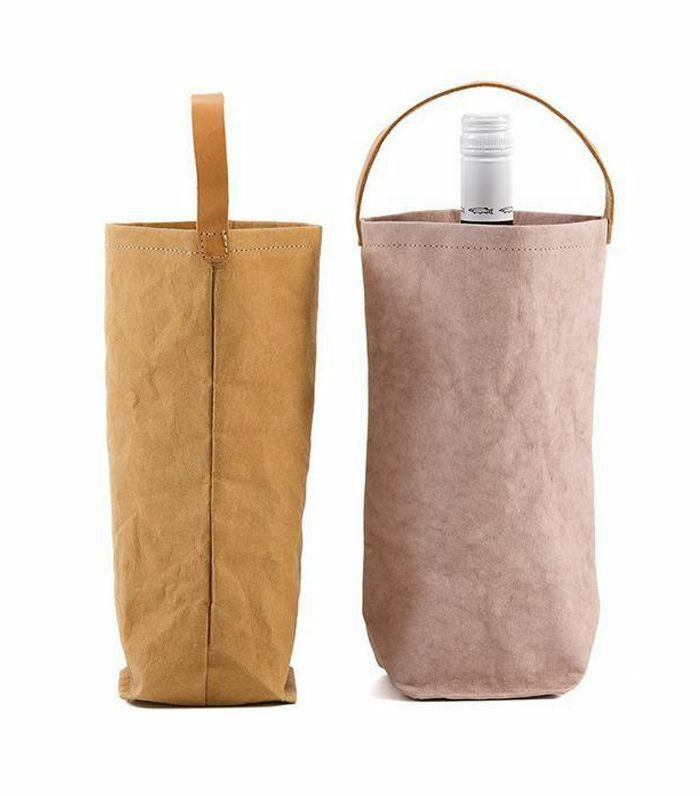 With that in mind, these stylish wine bag coolers are sure to come in handy. 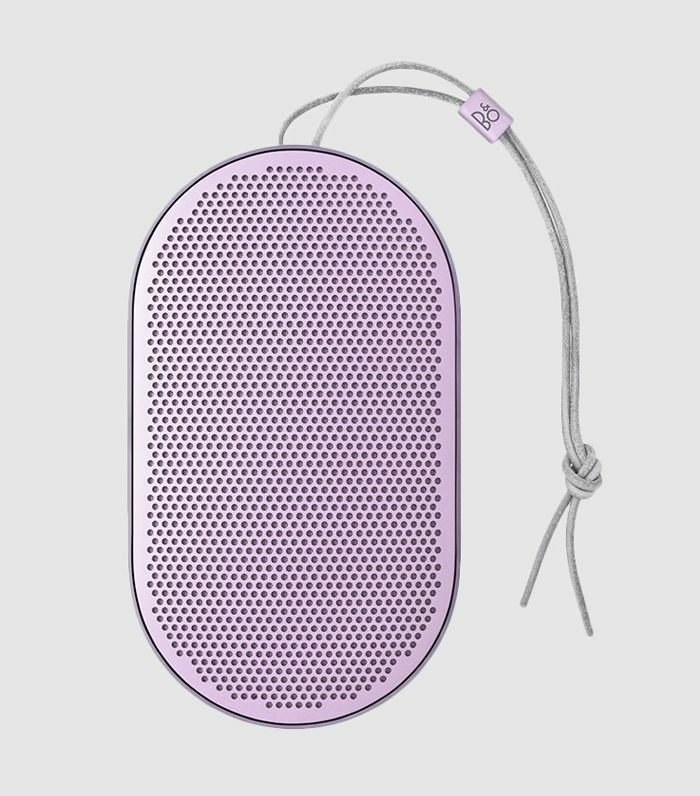 If you're planning on enjoying the beach with some friends and loved ones, considering bringing your portable speakers along! It's not an absolute essential, but the right tunes can definitely bring things up a notch. 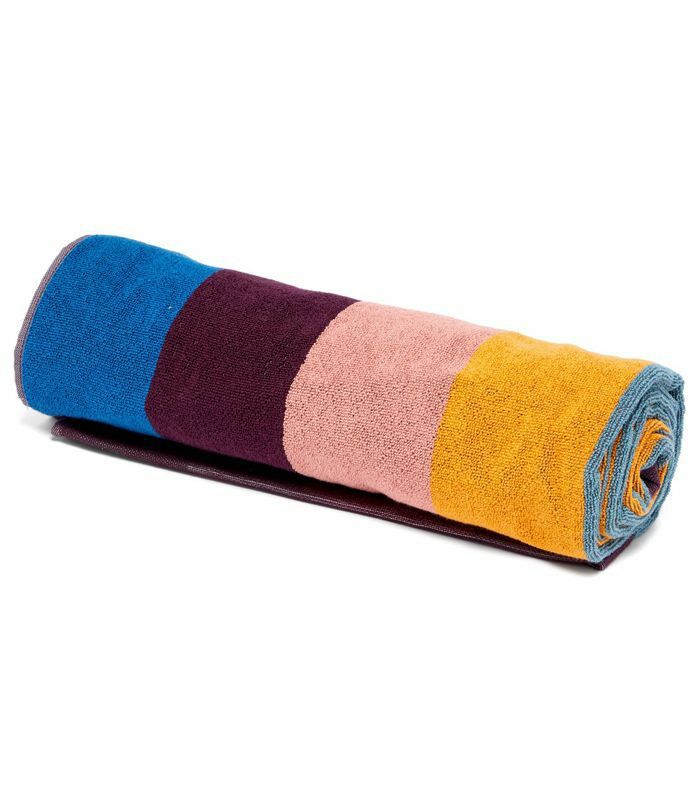 This is probably the second most important yet most forgotten beach essential on my list (the towel takes the cake). 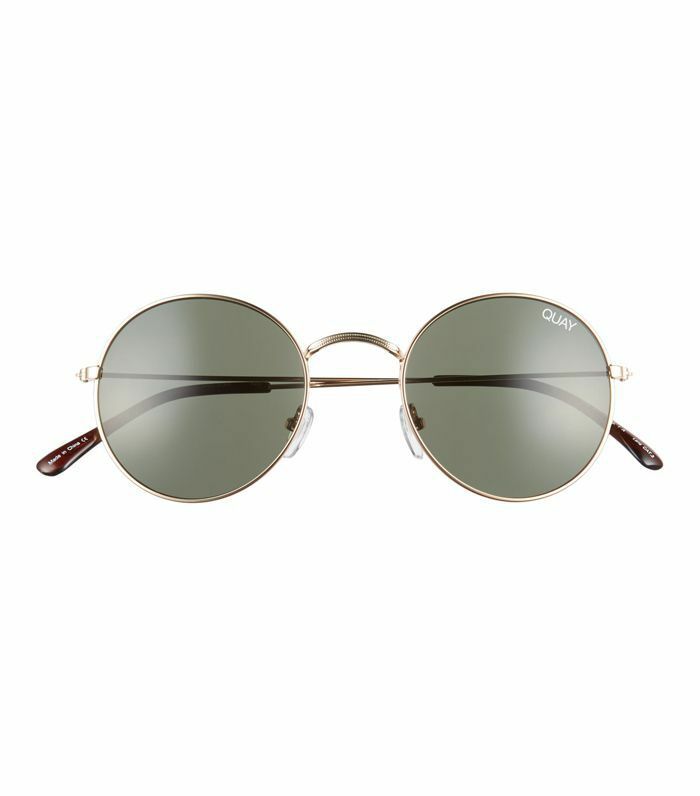 Opt for a pair that protects your eyes from the sun but also earns you some style points. 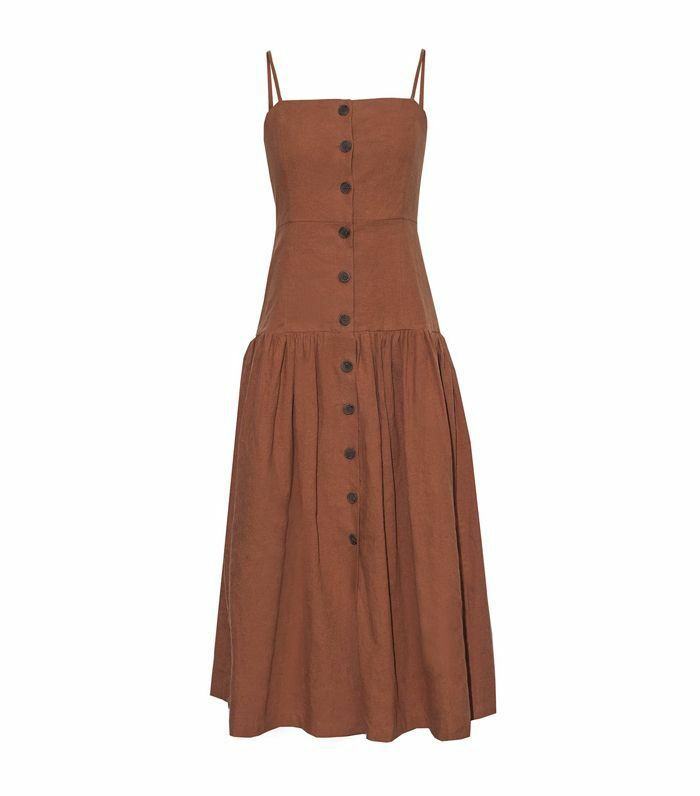 You definitely don't need to bring a change of clothes, but I usually throw in a lightweight dress or cover-up if there's room. It's nice to have the option in case your other clothing gets dirty or wet. Consider bringing some leave-in conditioner to apply at the end of the beach day to restore moisture. 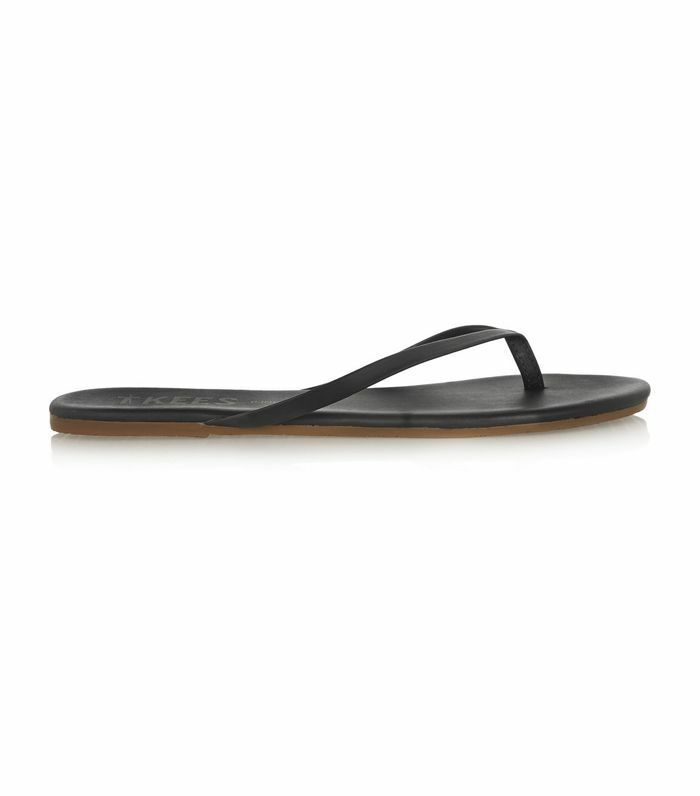 Bringing a change of sandals is always a good call. These are easy to slide in and out of, and you won't have to worry about getting them super sandy since that's what they're made for. Even better, they take up barely any room in your beach bag. 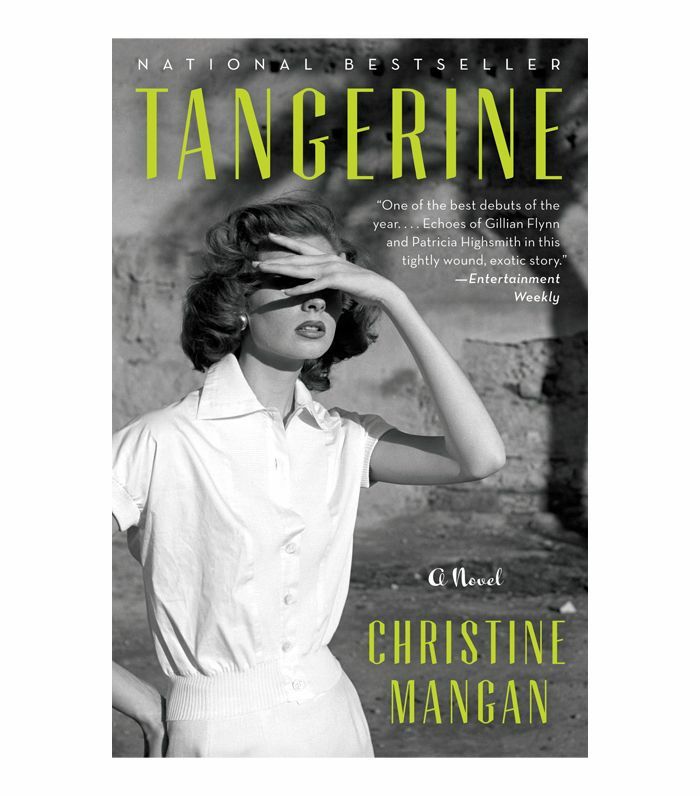 A great beach read will keep you busy while also taking you on a mental vacation. There's nothing that's more relaxing and exciting at the same time than reading while lying in the sun. If you're someone who likes to keep their face of out the face, don't forget to pack a hat. 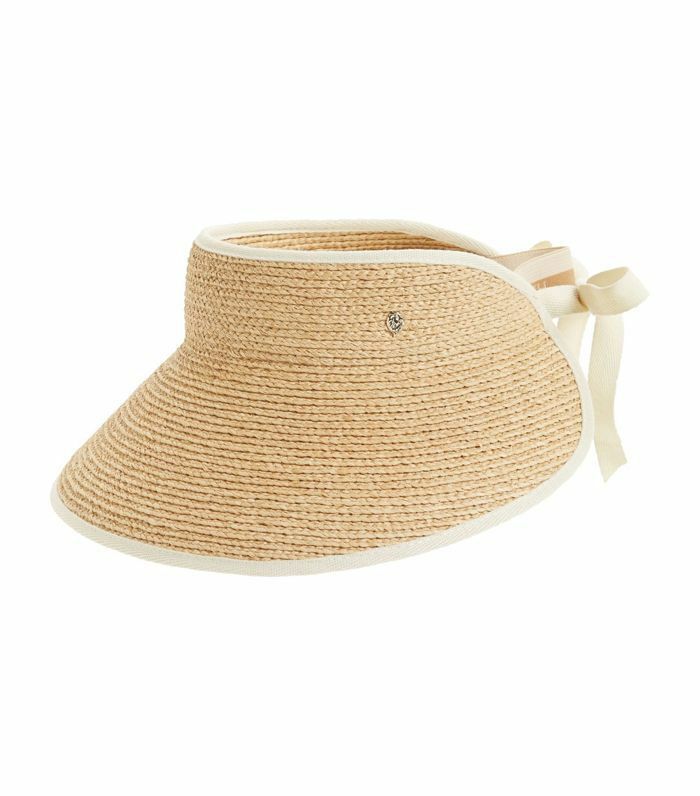 We love classic wide-brim sunhats but visors are also making a comeback, so give this one a try. 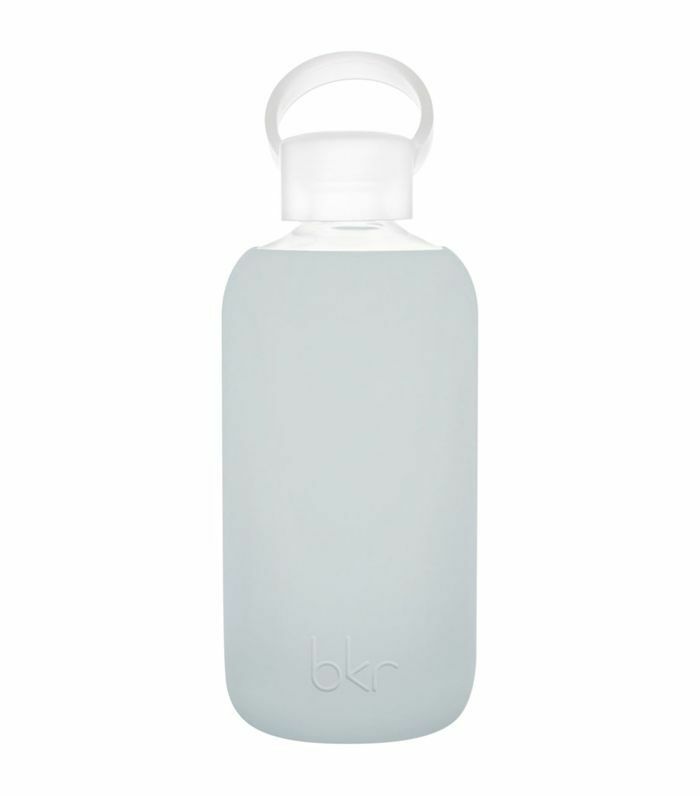 Fill up your reusable water bottle before you make the trek so you stay hydrated all day long. Ready to for a swim? These are the most beautiful beaches in the U.S. to visit this summer.